Provides tools and sales tips for brokers and agents selling group and/or voluntary benefits. 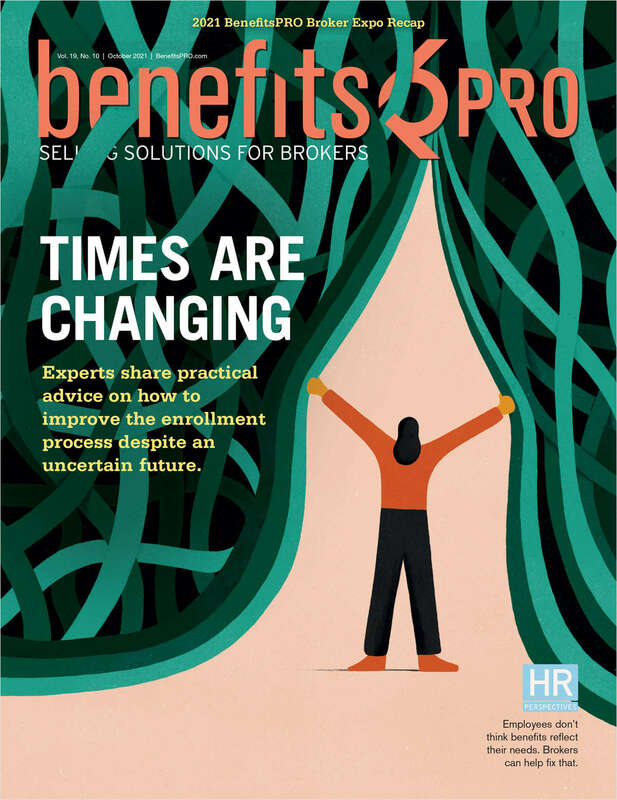 Do you wish to receive a FREE subscription to BenefitsPRO? I recommend, specify or sell: group and/or voluntary benefits, retirement plans, or consumer-driven healthcare products.